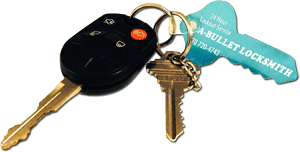 Your vehicle may not even have a key — it may have a “flip key” or “smart key” with a small blade. The technology used to enter and start these cars relies on a computer chip being present in the remote and the vehicle. These two chips must talk to each other in a way that will unlock or start the vehicle. 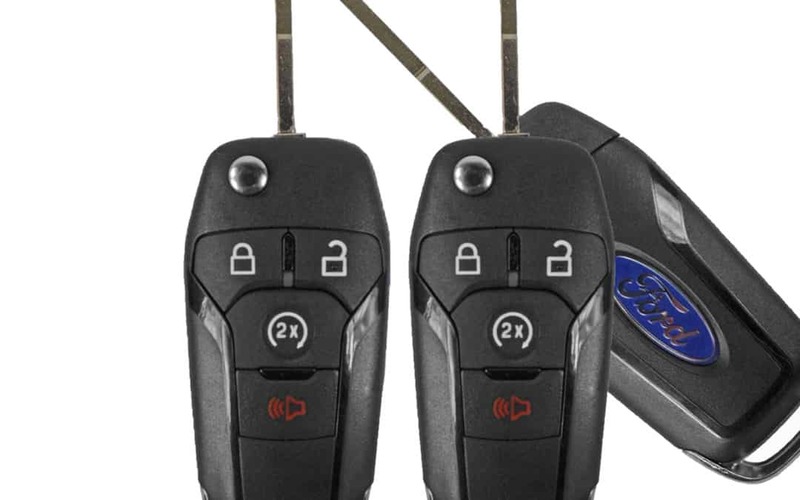 The concept here is the same as transponder keys. If you don’t have a spare, it’s much less costly to get a duplicate made than to have to reprogram the car to a new one.